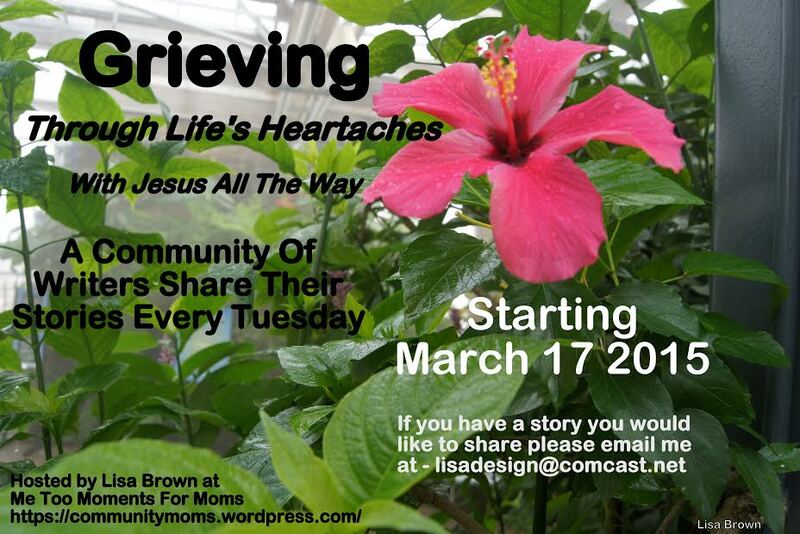 I’m hosting a series over here for the next few Thursdays on Grieving. The original posts/series are found over at my friend Lisa’s spot- Me Too Moments for Moms. 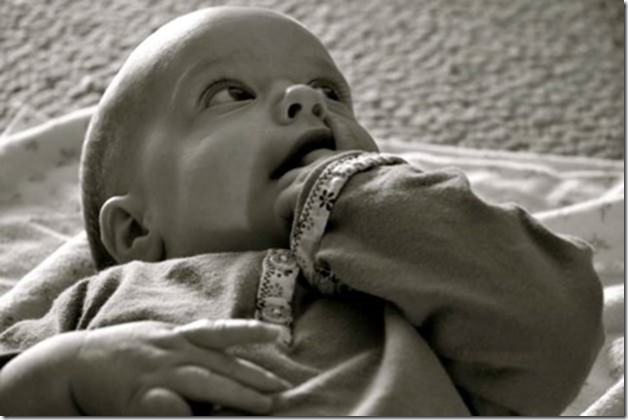 This is Sarah’s story, and below is a picture of her beautiful Annie. ← Healing the Broken Bedroom Friday…errr on Tuesday?? OOPS!